Hello everyone... Happy Friday! Helen is here. Today A Jillian Vance Design is featured at Coffee Loving Cardmakers Super Sponsor Solo! 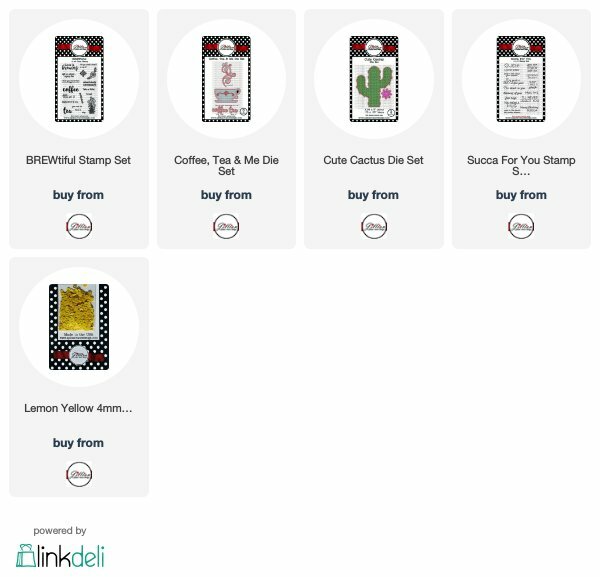 I created my card today using the new BREWtiful Stamp Set and Coffee, Tea & Me Die Set along with the Cute Cactus Die Set and Succa For You Stamp Set. First, I created the green watercolored panel by sprinkled some of the green color burst powder on a piece of watercolor paper and sprayed with water. Next, I sprinkled some of the pink color burst powder and sprayed with water. I dried them with my craft heater. Then, smoosh some of the Vintage Photo Distress Ink on my craft mat, sprayed with water, and I smoosh a piece watercolor paper. I dried in between layers of colors to create the look. I also sprinkle with some water and dabbed it with paper towel. After all the panels done, I cut them all with the die sets. I put them together with some adhesive glue and 3D foam tape. 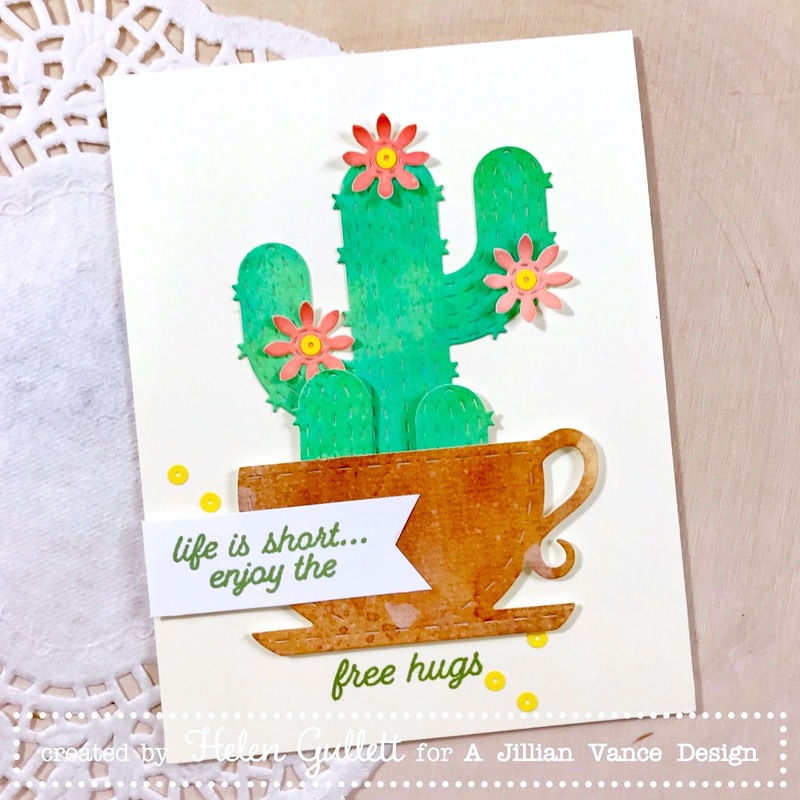 I addd some of the Lemon Yellow Opaque Sequins on each of the center of the cactus flower and on the card. I stamped the first sentiment from BREWtiful Stamp Set with Memento Bamboo Dew Drop ink pad on a white cardstock, trimmed it into a banner and added on the card with 3D foam tape. Then I stamped the other sentiment from Succa For You Stamp Set just right under the cup with the same ink. And before you go.... We are giving away 1 (one) $20 gift card to the A Jillian Vance Design store! 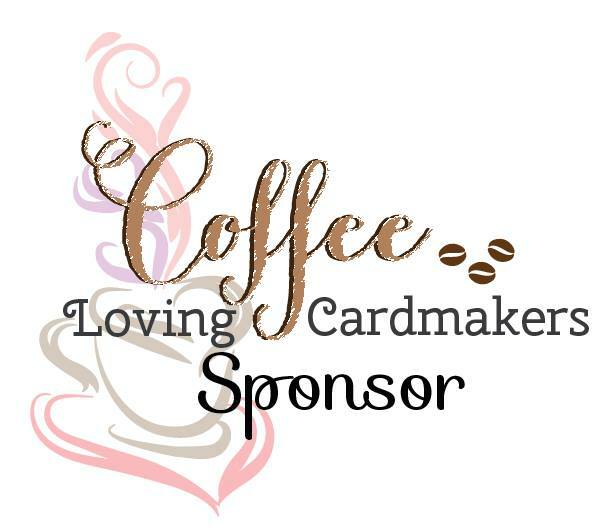 To enter this giveaway, you need to go to the Coffee Loving Cardmakers Super Sponsor Solo Blog Post and leave a comment there. 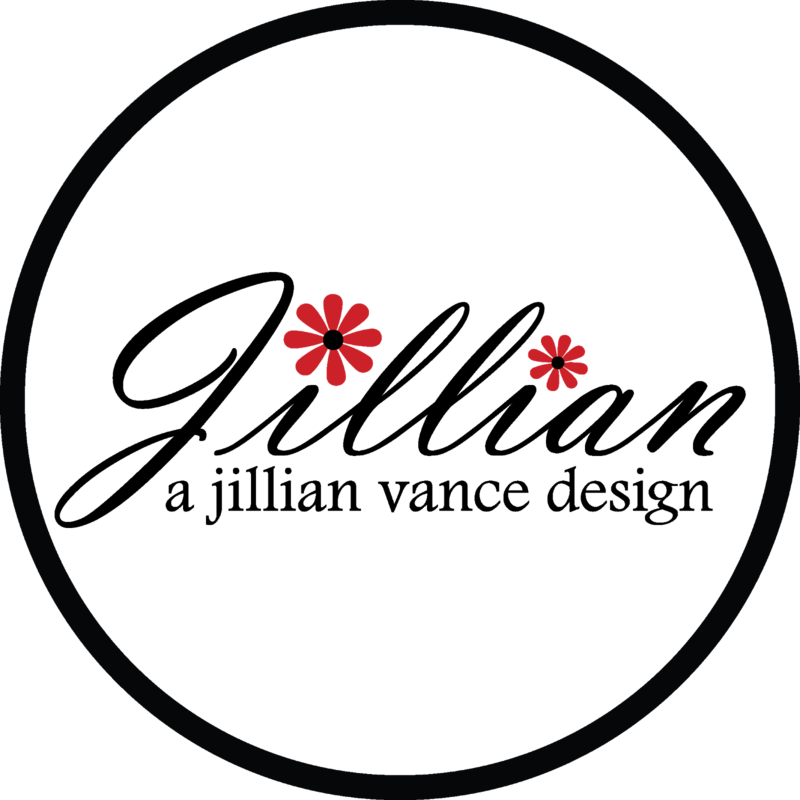 The commenting will be open until Sunday, February 25th at 11:55 P.M. Pacific and the winner will be announced on the CLC Blog on March 2nd. I hope you all can enjoy it! And thank you for stopping by!!! Helen, this is spectacular! Love the cactus in the coffee cup!